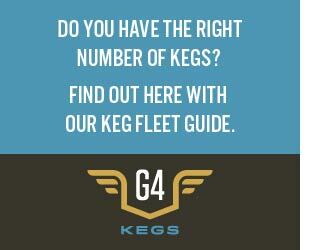 It seems every weekend you can ship your beer off to a local, regional or national beer festival. 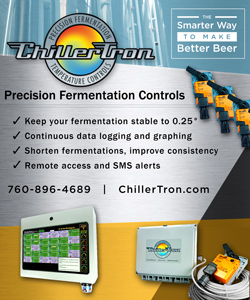 Having some operations procedure is becoming critical to make sure that not only are beer consumers getting what they want out of the beer fest, but your brand is coming away in a good light as well. Iowa’s ​Peace Tree will look at sales and top accounts in ​the festival’s area to see how best to support them​, or even know if the event is worth being a part of said Marketing Director Mike Benson​. 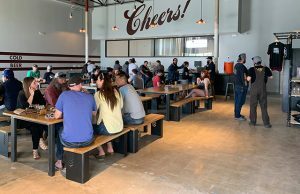 First and foremost, ​Los Angeles’ Angel City will ask ​any festival partners to fill out a form that will answer a lot of the legal and logistical questions that tend to arise for ​the ​brewery​’s​ participation. ​It will ​also talk to the beer fest to try to assess whether it will be a good brand fit and whether ​the festival has​ the resources and experience to fulfill the expectations of their audience. 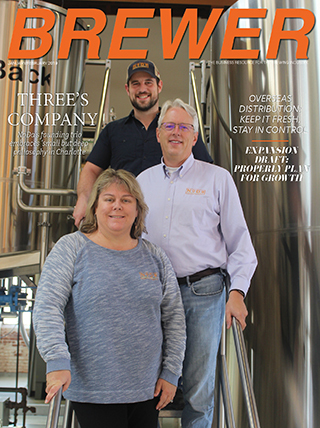 Peace Tree ​has also rolled out a brand ambassador program which helps train folks ​from outside the brewery ​about ​the brewery’s beers so that they can work festivals and sampling events independently. ​”​This helps us in outlying areas of the state which may otherwise be a several hour round-trip for a staff member​,” Benson said. “We’ve certainly become more particular about what events to do, starting now and through September. 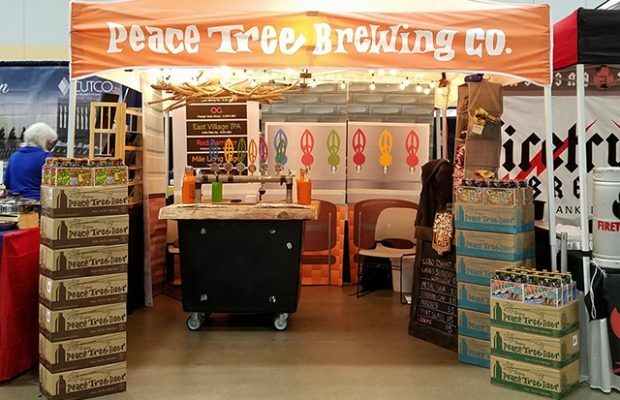 ​Peace Tree ha​s a core set of beers that ​it bring​s​ to events, but ​Benson said they will tweak that line-up occasionally. 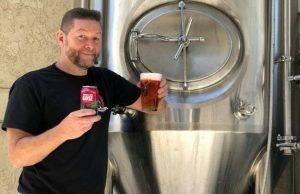 ​”​For example, there are a couple beers that do great in Nebraska, so we try to bring them to make people happy​,” he said​. ​”​We almost always dictate what beer we bring. Promoters usually don’t try to tell us what to bring, and if they did, we would listen but not necessarily change. Sometimes promoters ask ​Angel City ​for a particular style, or the set up of the festival dictates it – i.e. 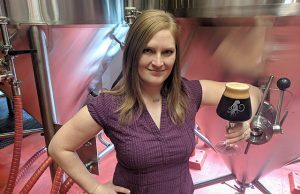 “Rare and Wild Beer Fest” – but most promoters leave the beer selection up to ​the brewery, Shapiro said.